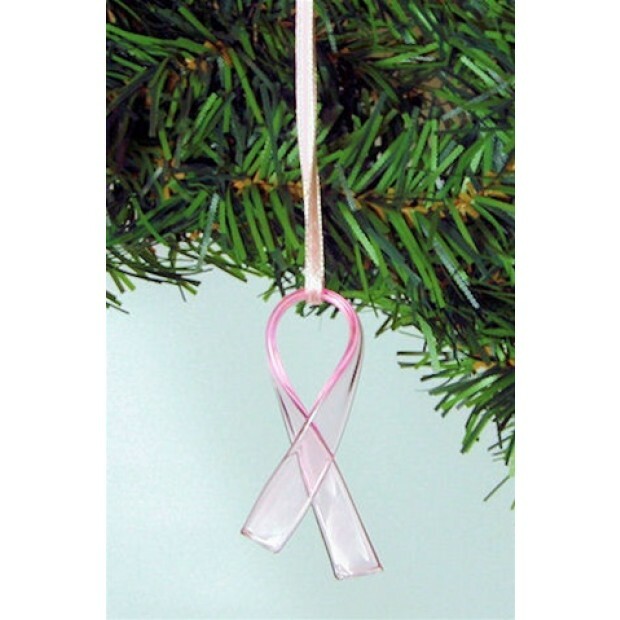 Get free Pink Ribbon Ornament upon your purchase. 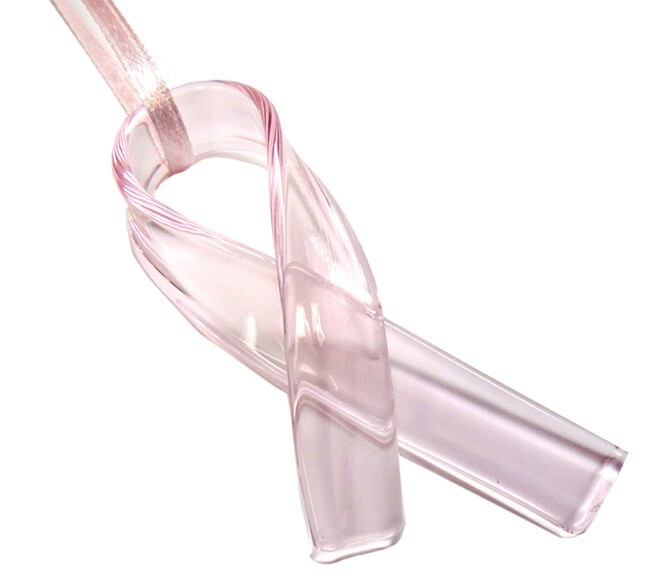 Please add only ONE per order. 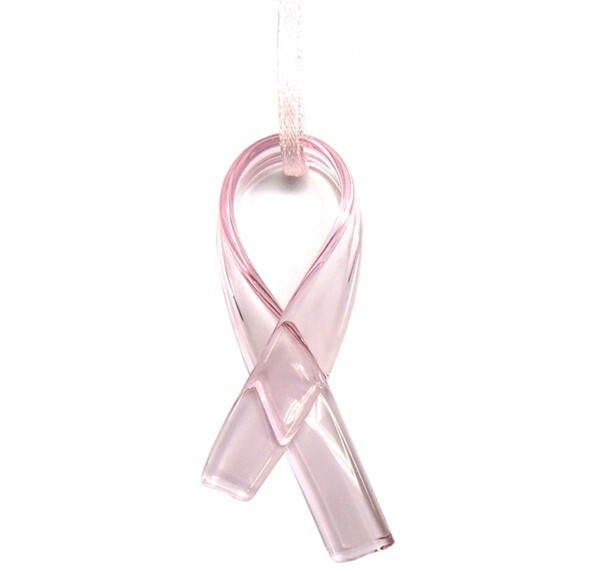 Add sparkle with this pink ribbon decorative and meaningful glass ornament. Use it to decorate your tree, or in gift-wrapping a special present. 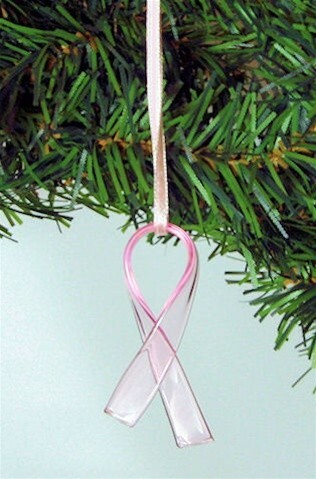 2 1/2"tall with a pink ribbon for hanging.